Ugly Christmas Sweatshirt season! 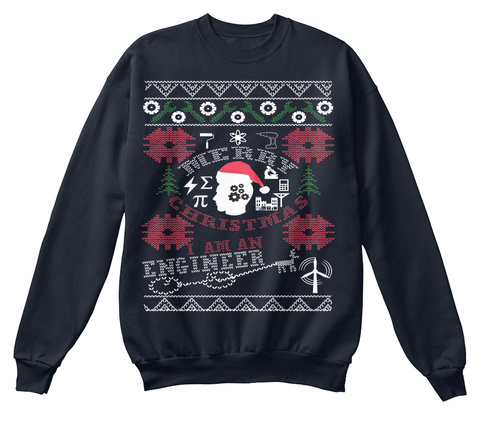 Check out our awesome Engineering Ugly Christmas Sweatshirts. So, Get it for yours and yours family. Also you can recommend to buy of your friend. 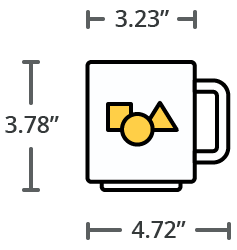 Order 2 or more for friends/family & save on shipping Cost! Click "Buy it now" to Choose Size. Please Share this with your friends! Thanks!